Young D ft. 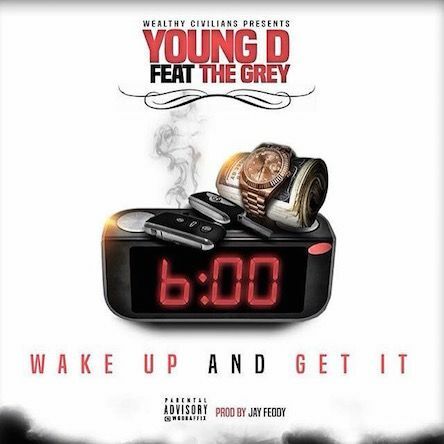 The Grey "Wake Up And Get It"
Home > DMV Singles > Young D ft. The Grey "Wake Up And Get It"